Zari Hassan has indicated she won’t get back with Diamond Platnumz anytime soon. The mother of five stresses that her baby daddy is a stray dog that can’t be tamed. Zari says that the biggest mistake she did was to forgive Diamond every time he cheated on her. 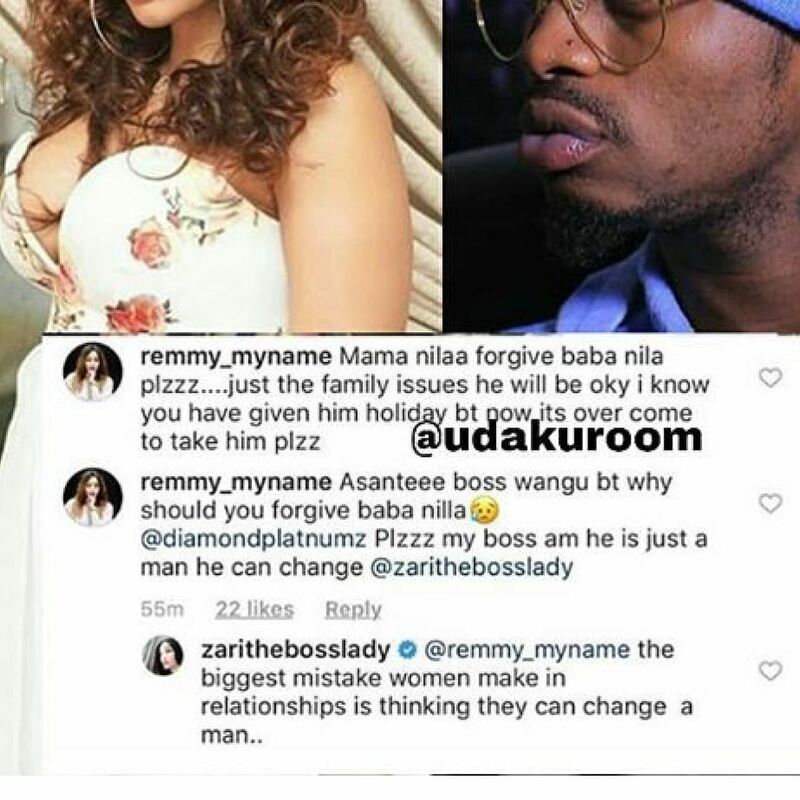 She was responding to a fan who earnestly begged her to forgive Diamond again, Zari however made it clear she was done with her baby daddy for good. “Mama Nillan forgive baba Nillan just the family issues he will be okay I know you have given him a holiday but now it’s over come back to him, please. Diamond Platnumz is just a man, he can change,” wrote the fan. “The biggest mistake women make in a relationship is thinking they can change a man,” Zari responded. Zari officially dumped Diamond on Valentine’s Day. She said she could no longer compromise her dignity and respect for a man who couldn’t zip up. We are separating as partners but not as parents. 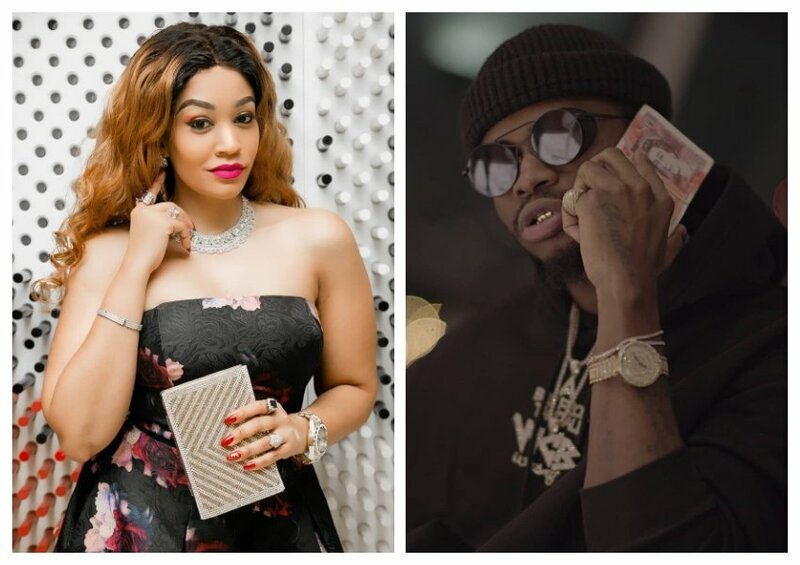 This doesn’t reduce me as a self-made individual, and as a caring mother, and the boss lady you have all come to know,” Zari explained when she dumped Diamond.